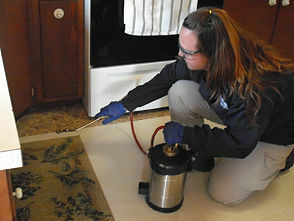 If you are constantly bothered by insects invading your home or business, let Keystone Pest Management give you a hand. 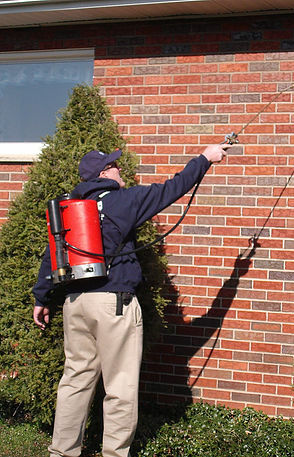 We have over 25 years of experience in the pest extermination business. 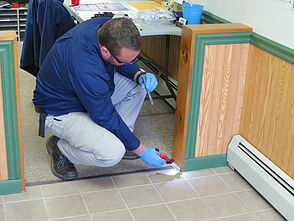 With the necessary knowledge of pest control, our experts can swiftly deal with any nagging pests in North-East and Central Pennsylvania and the greater Susquehanna and Nittany Valleys. We are a locally owned and operated business. Allow us to introduce our team of Pest Management experts that will be at your service. Get in touch with us today to get a free estimate for the extermination services you need to protect your home or facility.